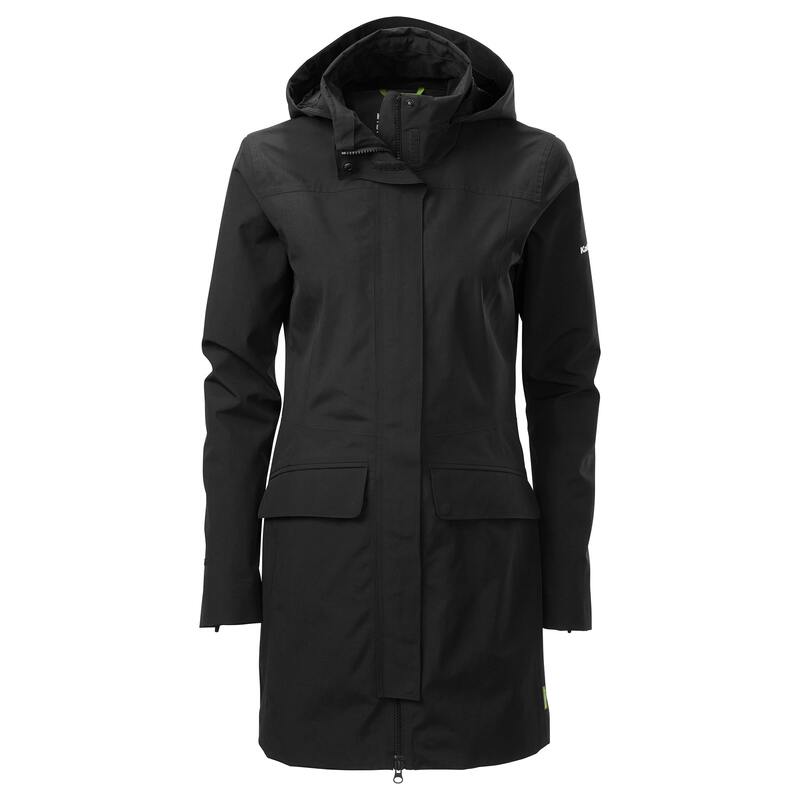 Commute into the office, wander along city trails and visit your favourite bars – all draped in the Altum GORE-TEX Women’s Rain Coat. Comfortable and versatile, the Altum offers you wind and water protection. A sleek coat for your everyday outdoor lifestyle, it has a pack away hood and the performance to withstand the weather.